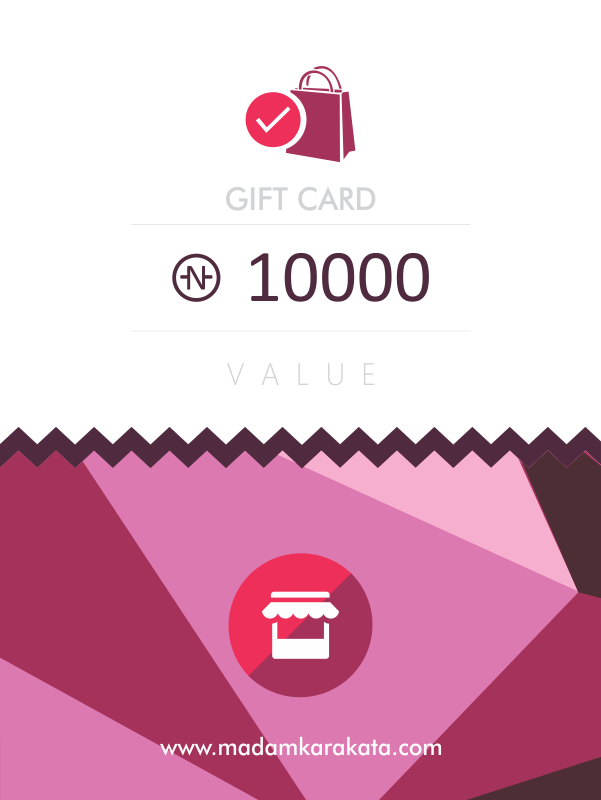 Gives you 10000 Naira value gift card. Card has no expiry and can not be refunded. Exchanges welcomed. Gives you 3000 Naira value gift card. Card has no expiry and can not be refunded. Exchanges welcomed. 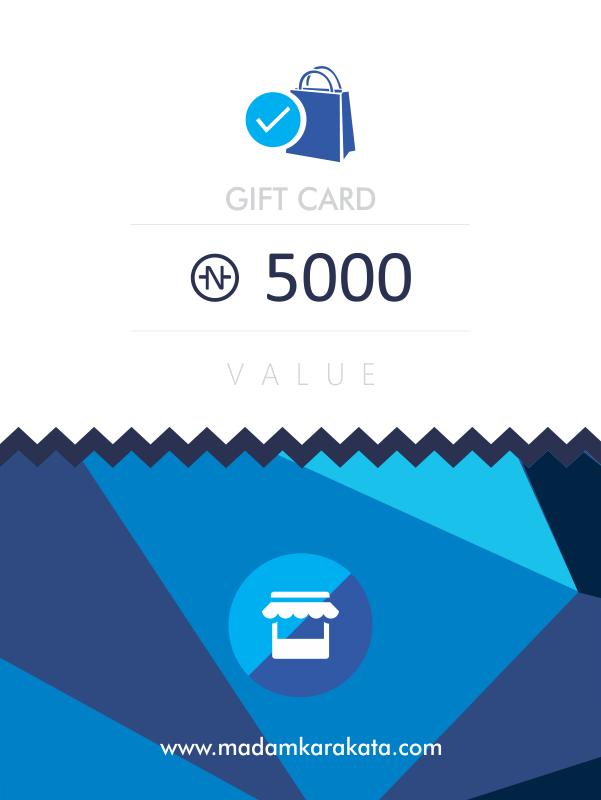 Gives you 5000 Naira value gift card. Card has no expiry and can not be refunded. Exchanges welcomed. Gives you 7000 Naira value gift card. Card has no expiry and can not be refunded. Exchanges welcomed.